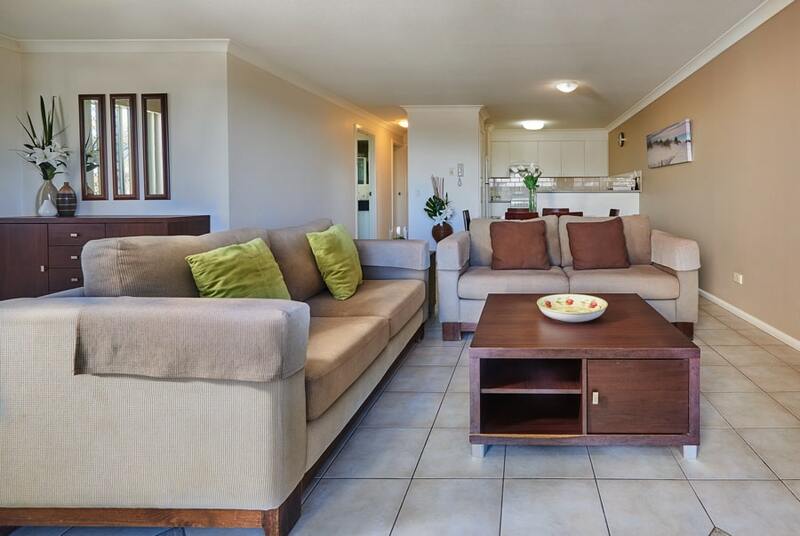 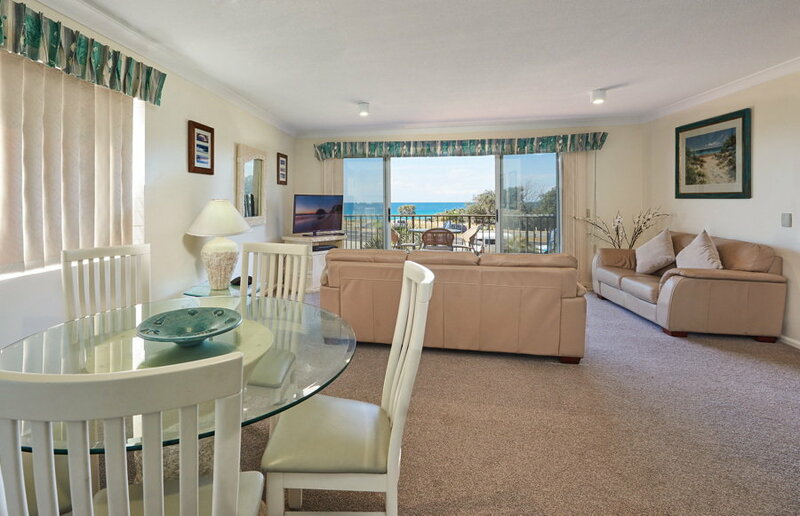 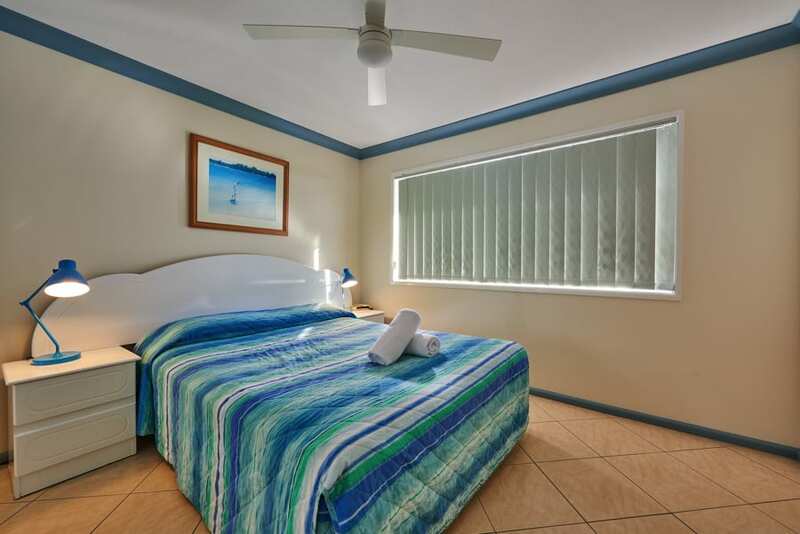 Diamond Beach Resort rooms are all self-contained, allowing you to cater for yourself. 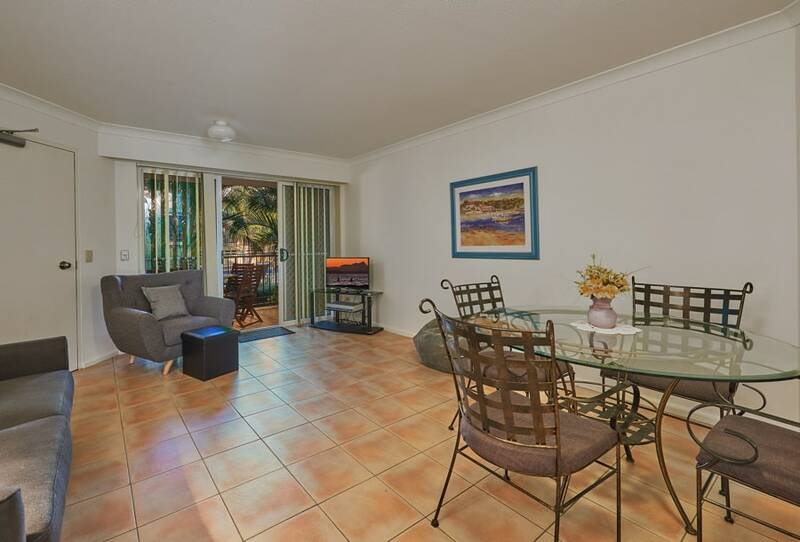 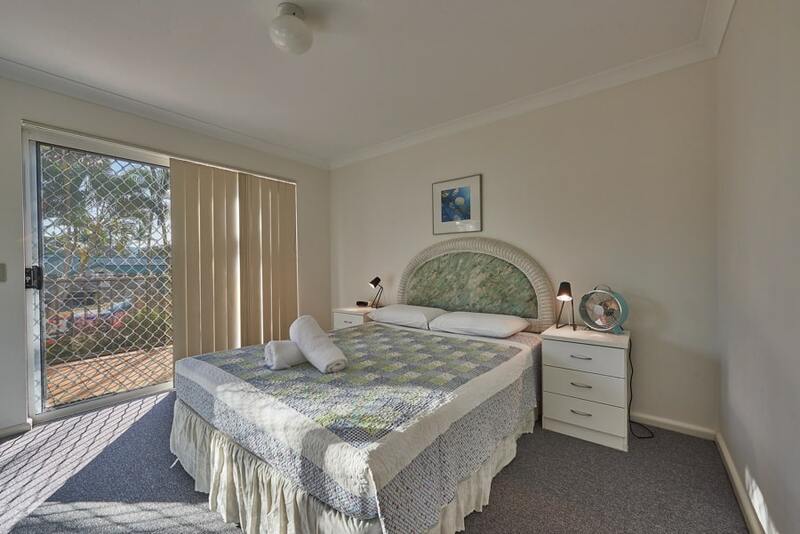 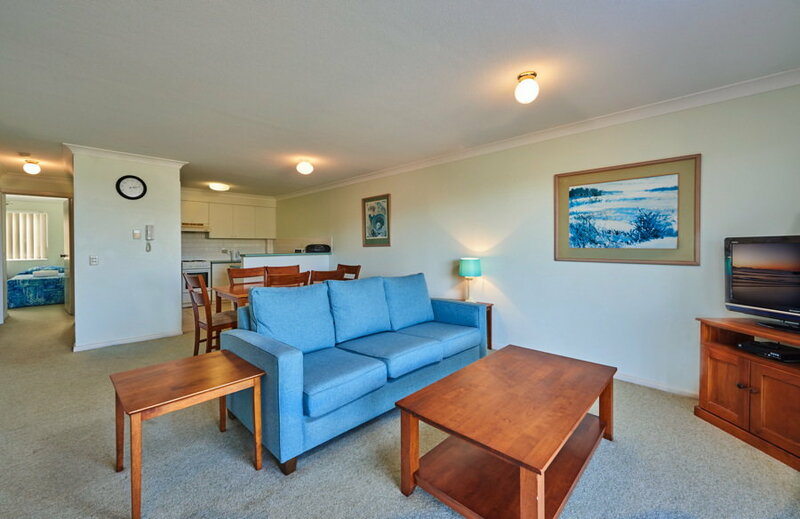 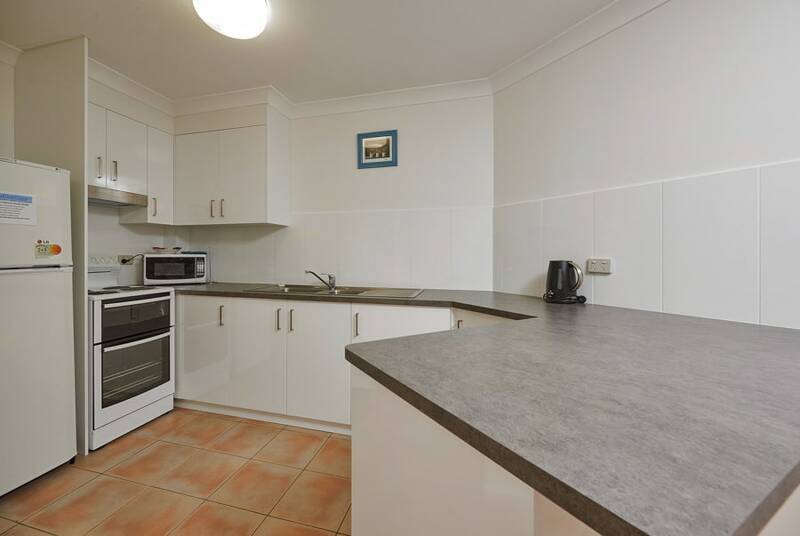 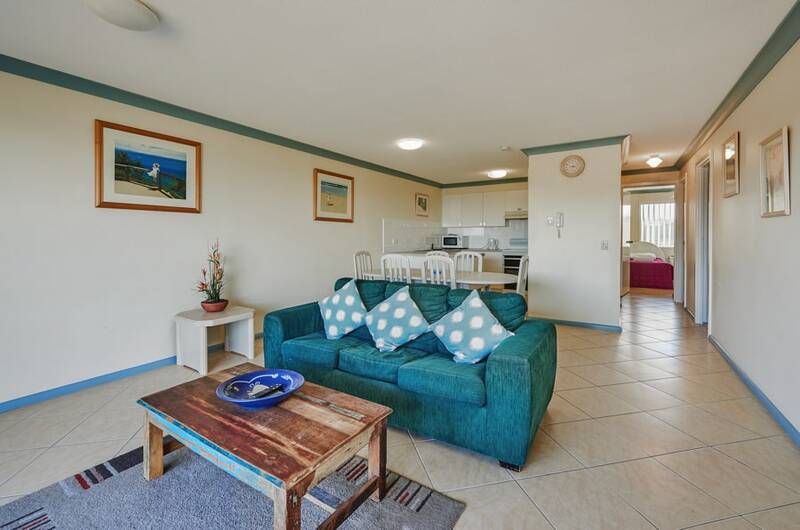 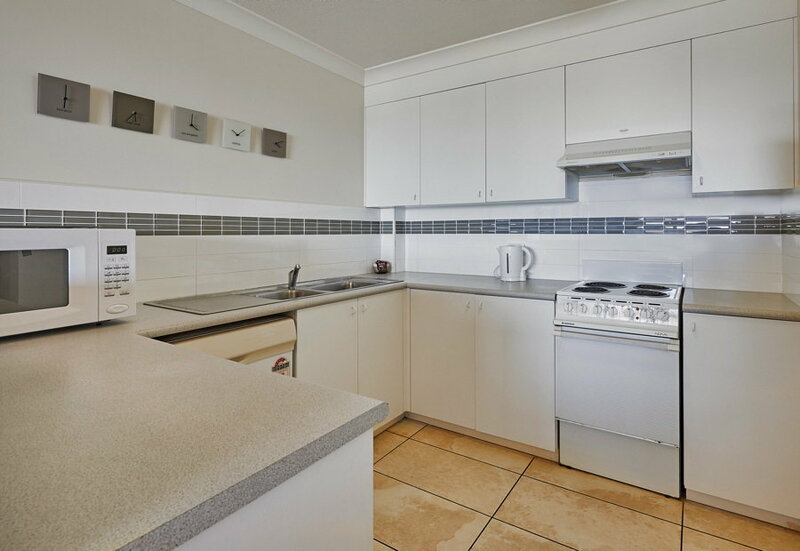 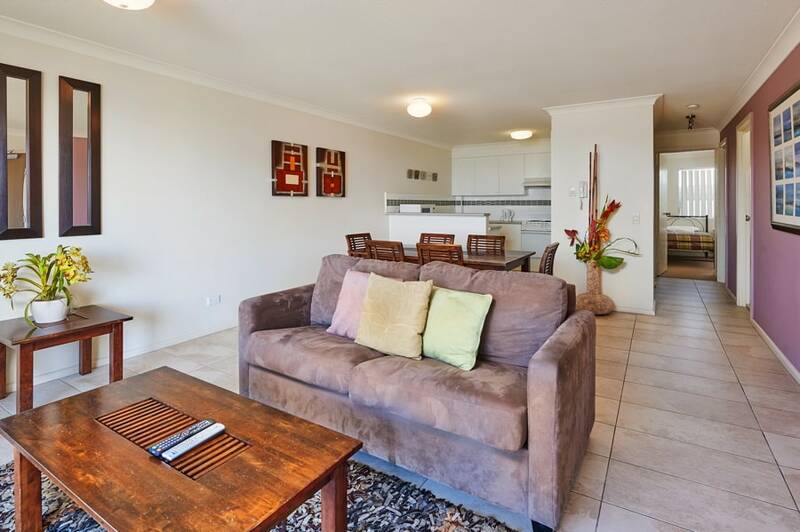 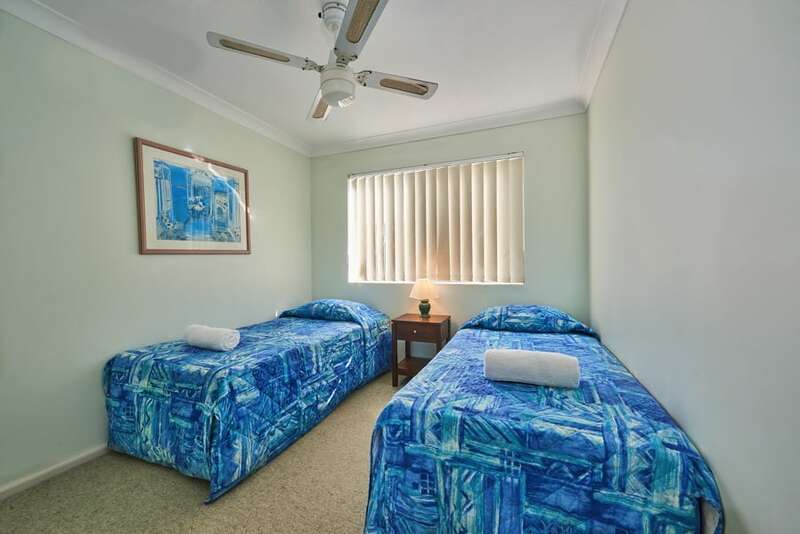 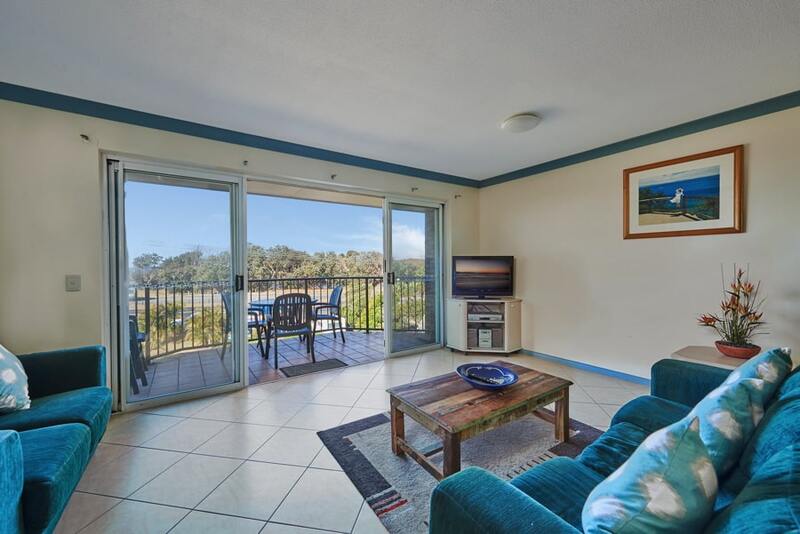 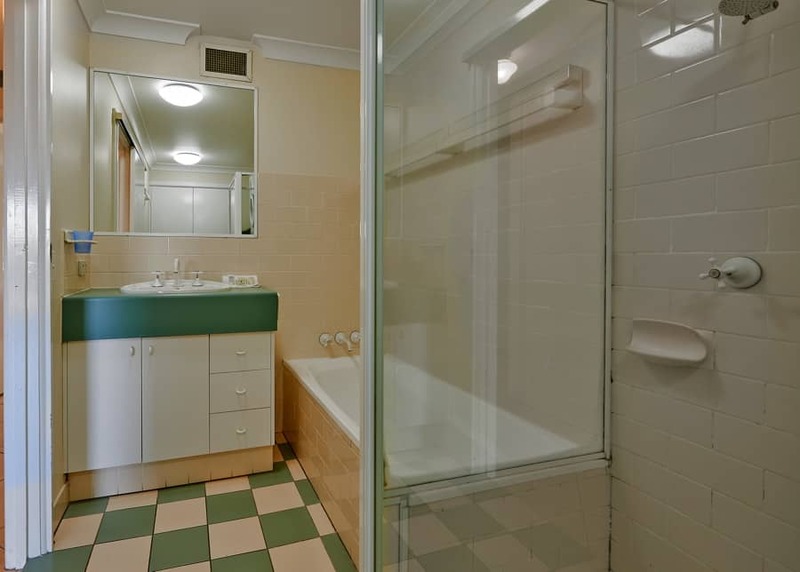 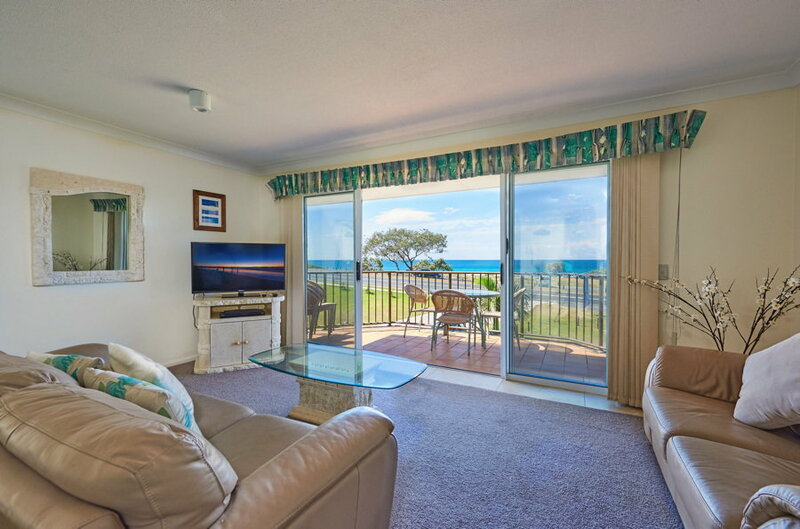 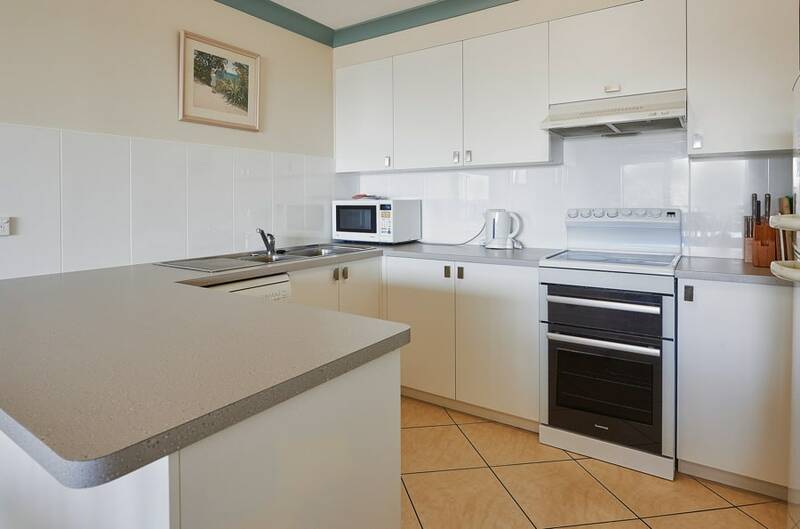 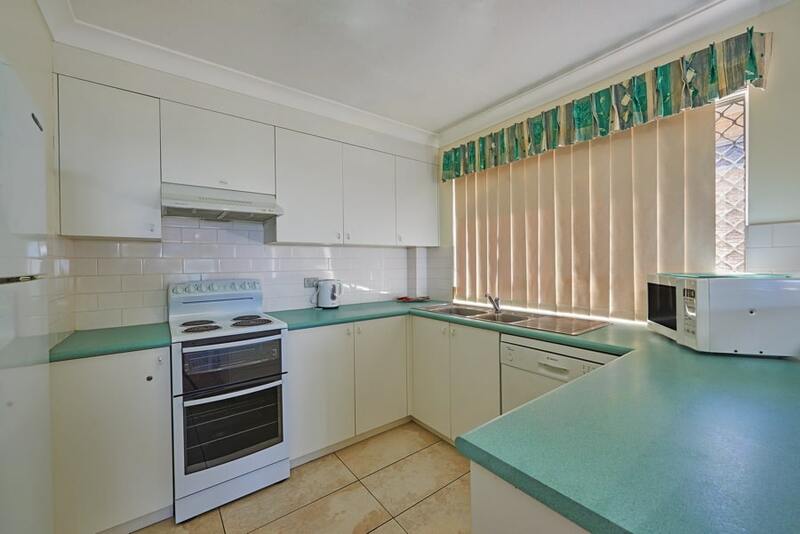 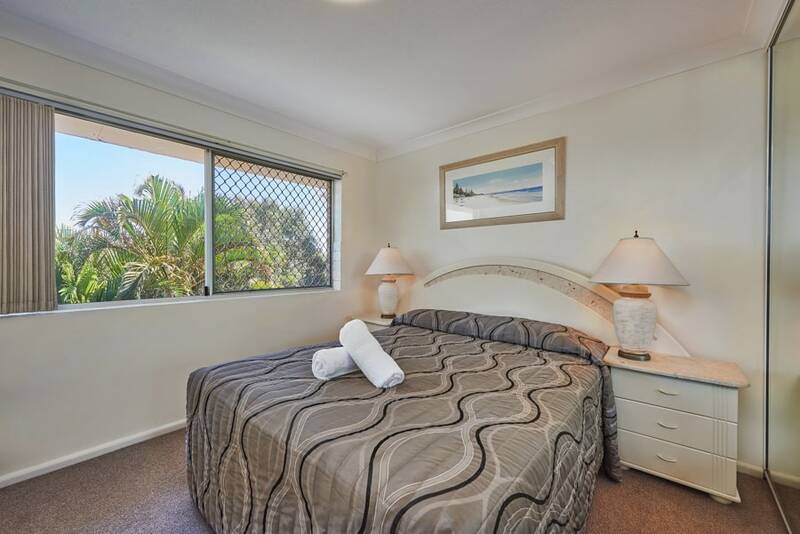 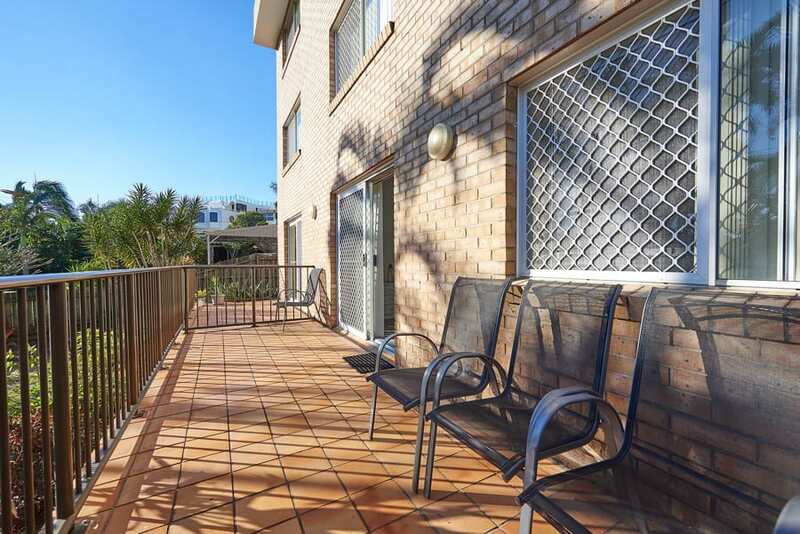 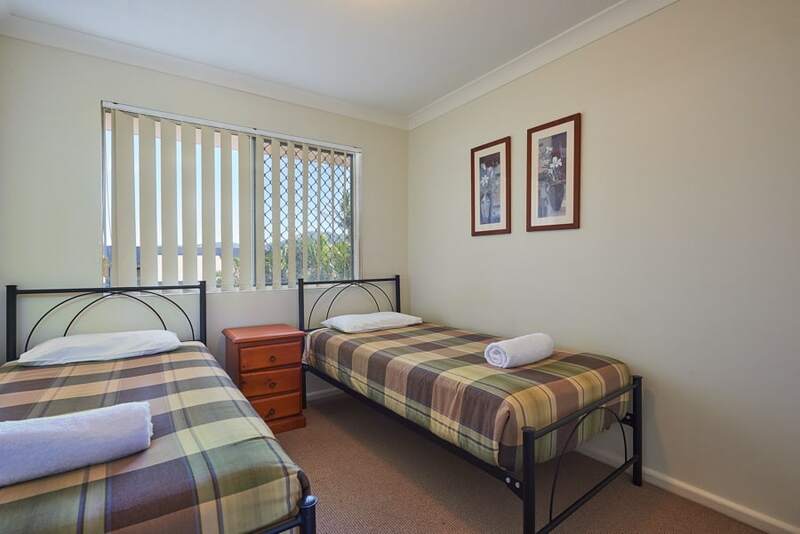 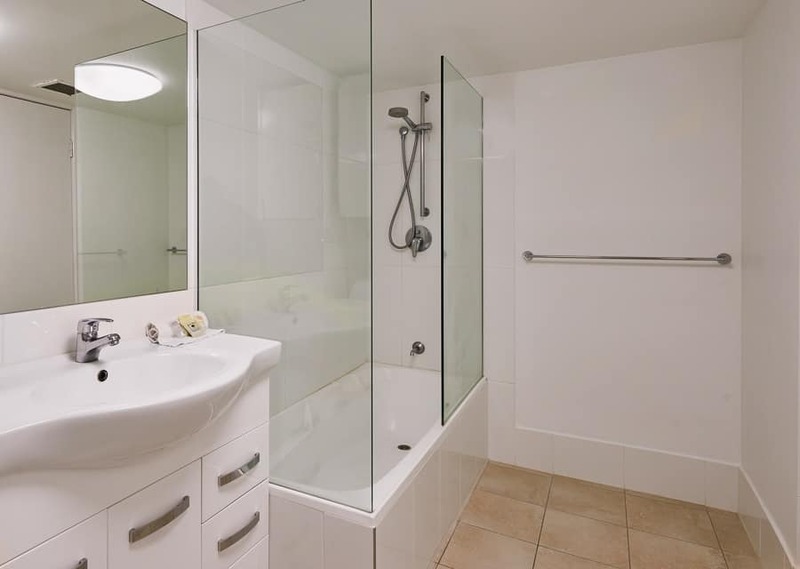 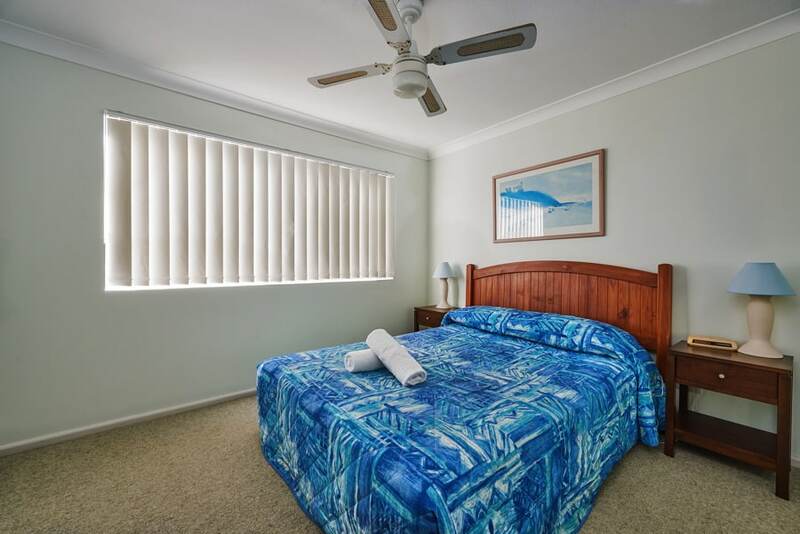 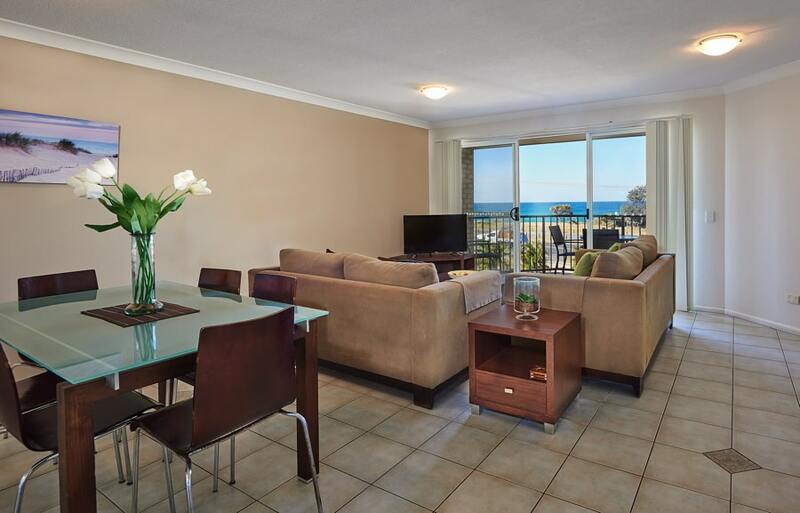 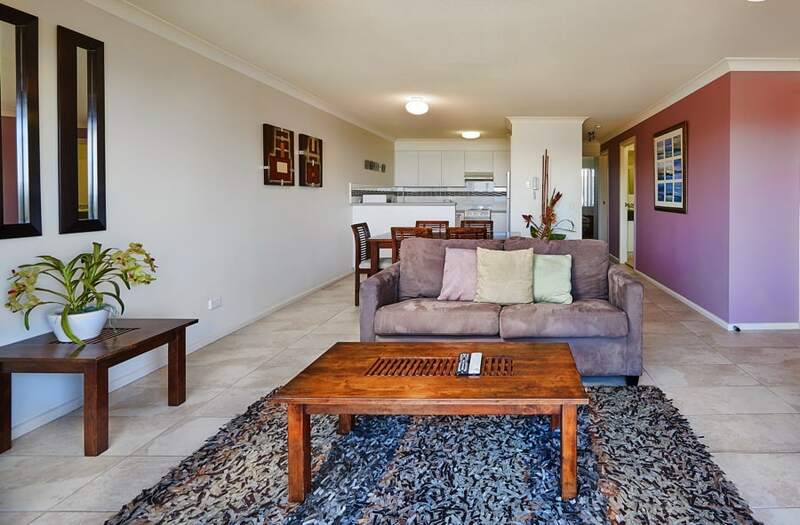 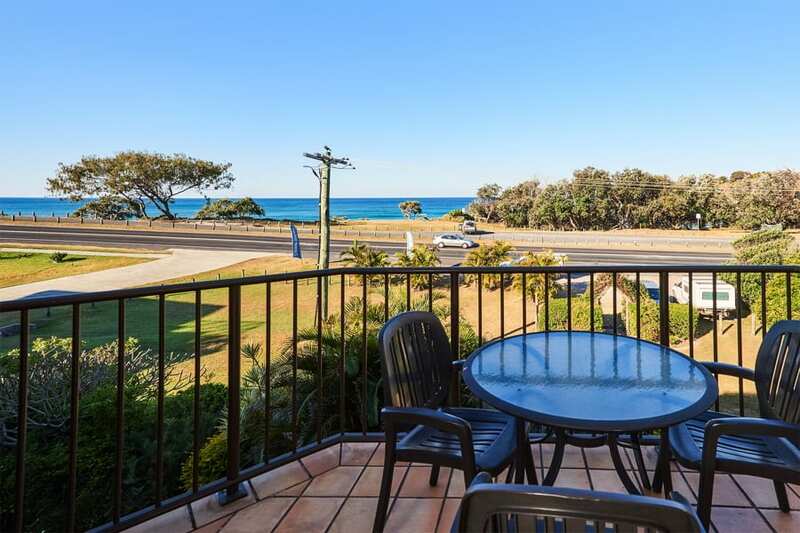 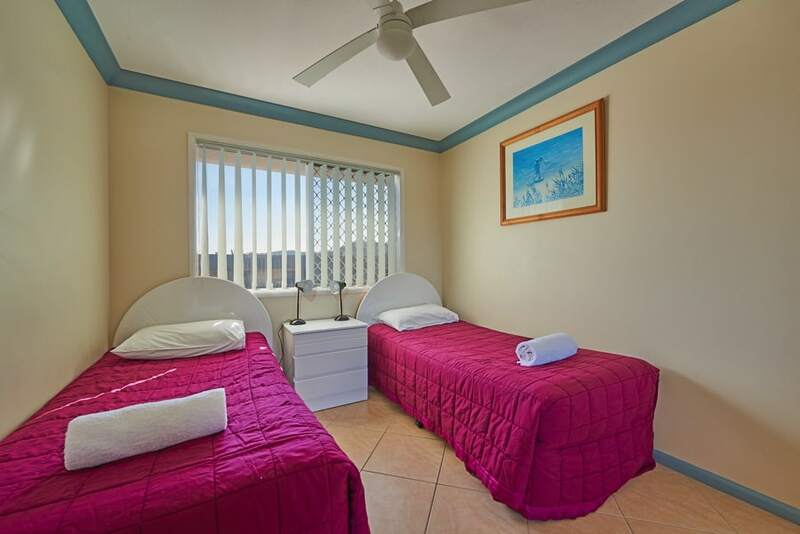 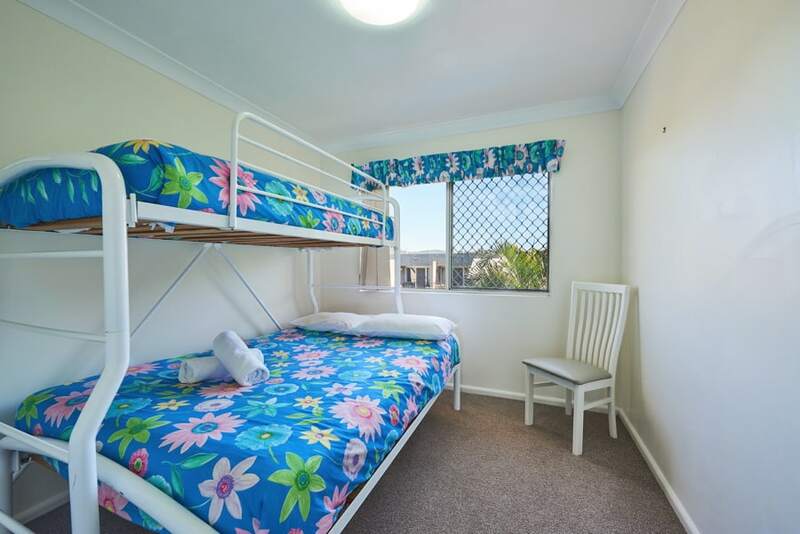 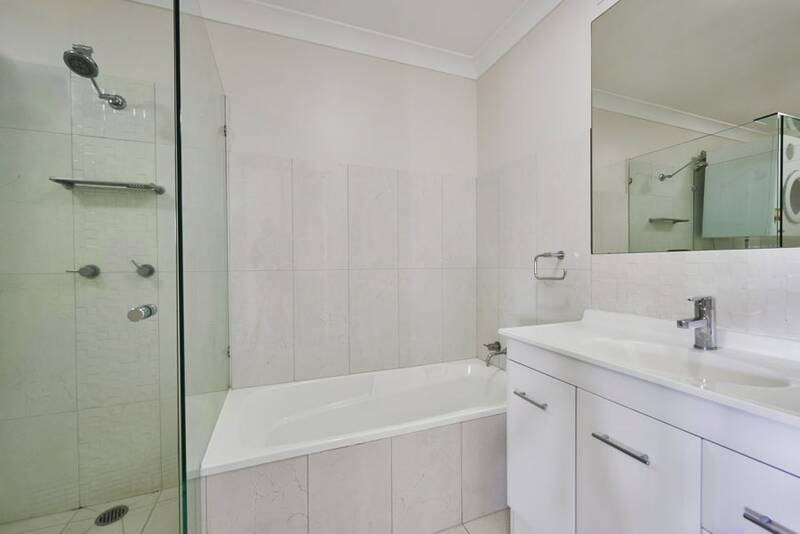 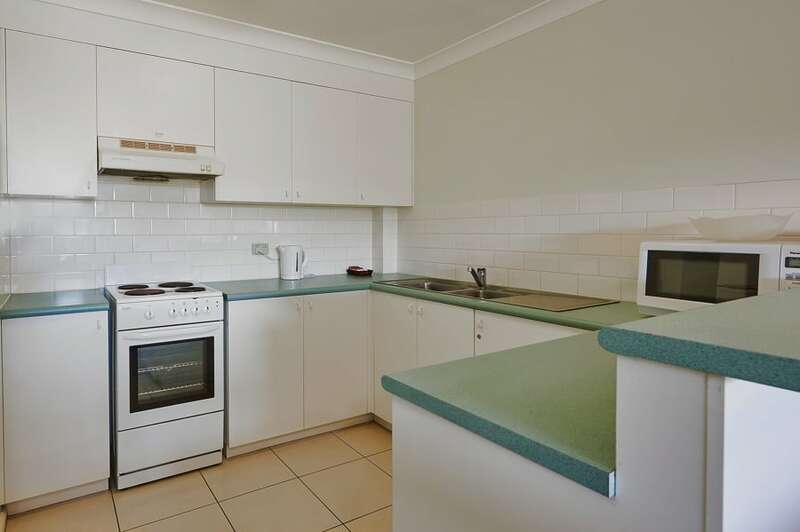 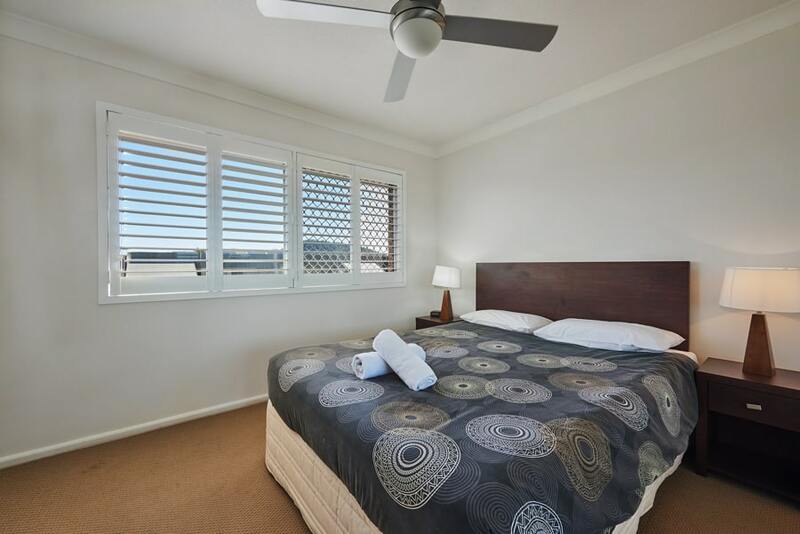 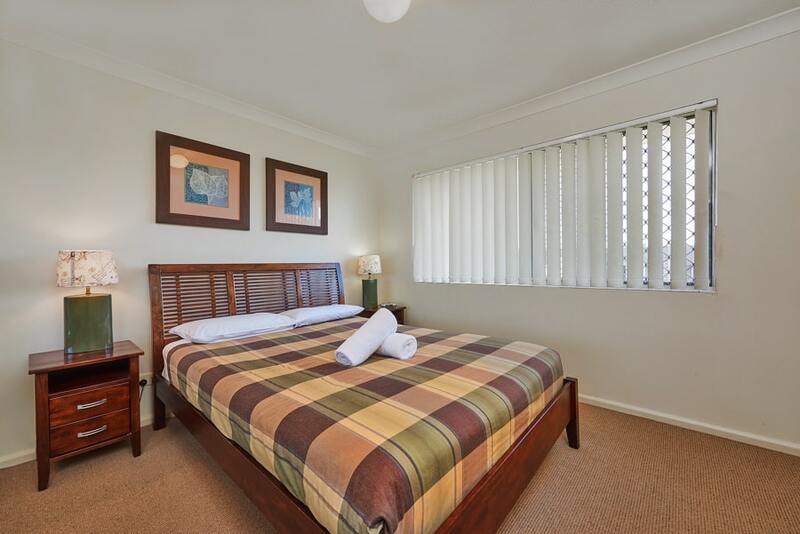 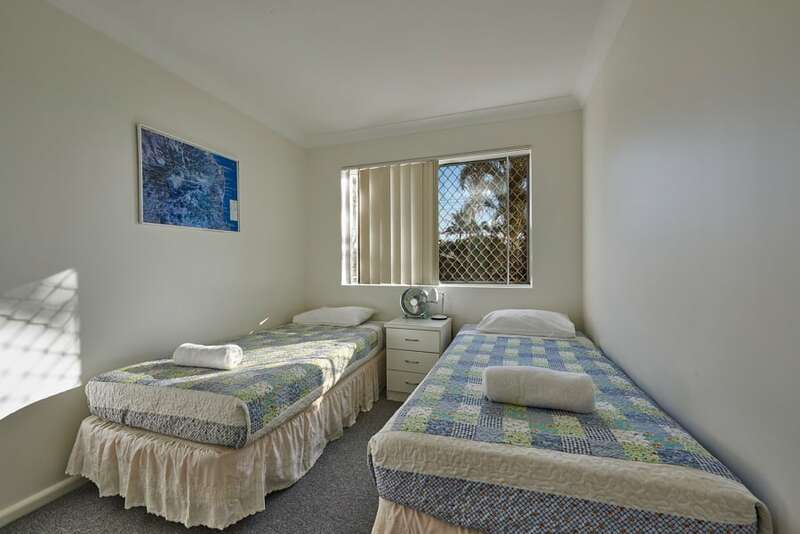 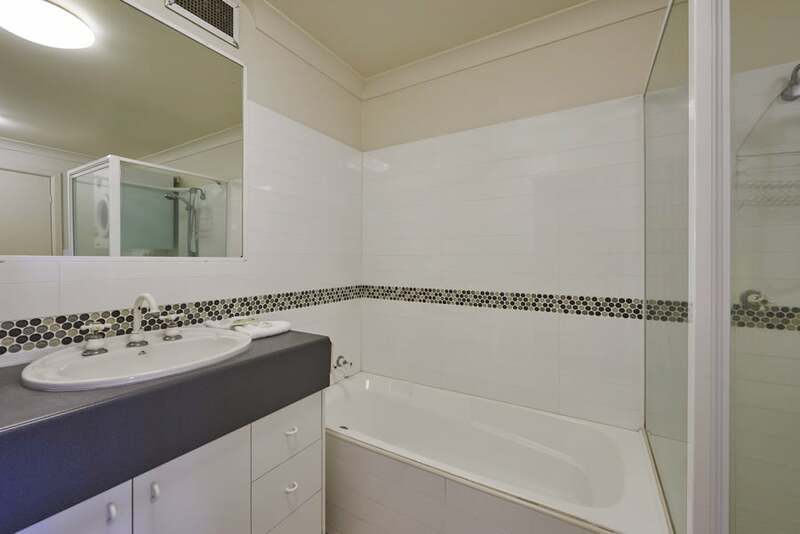 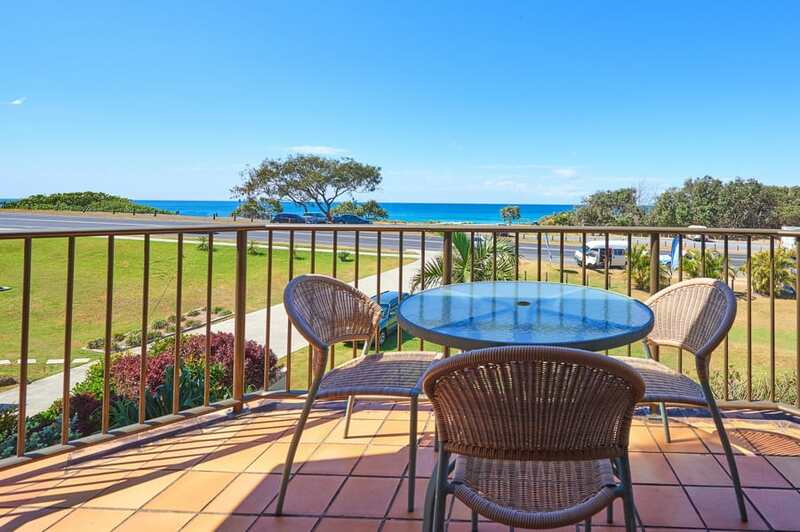 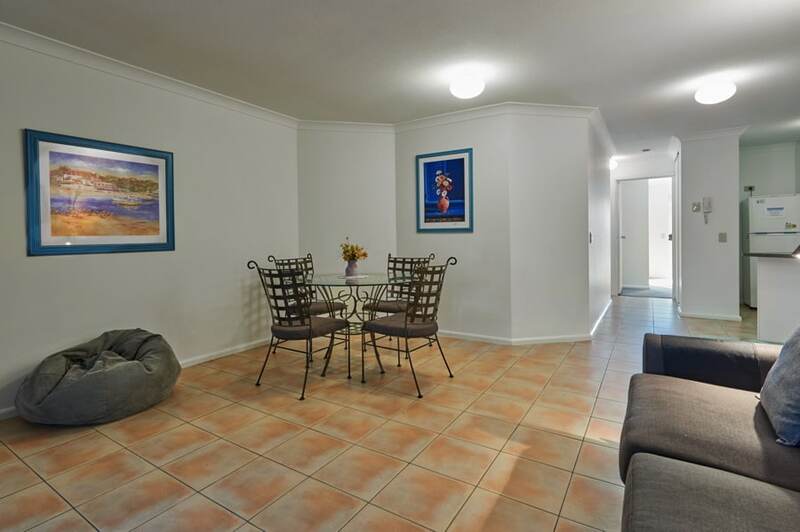 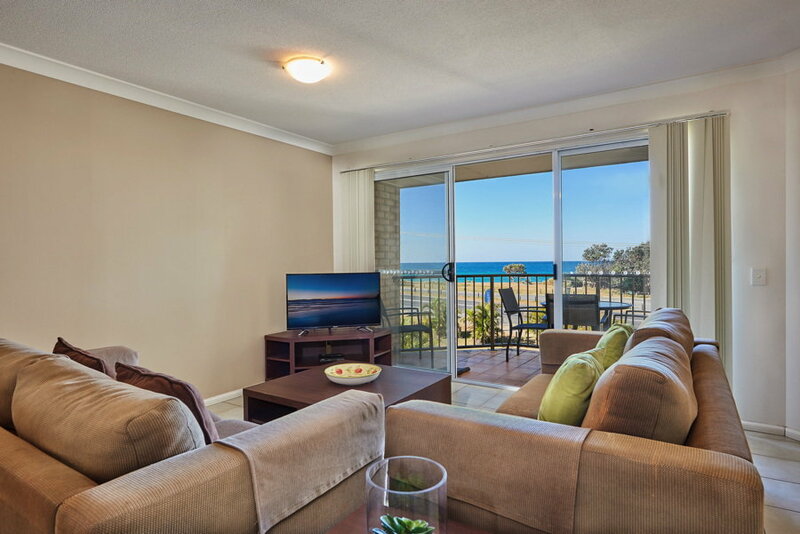 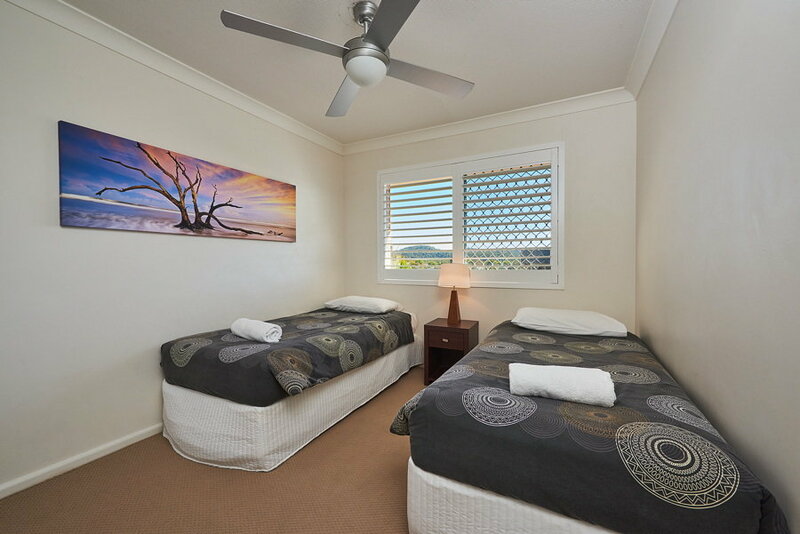 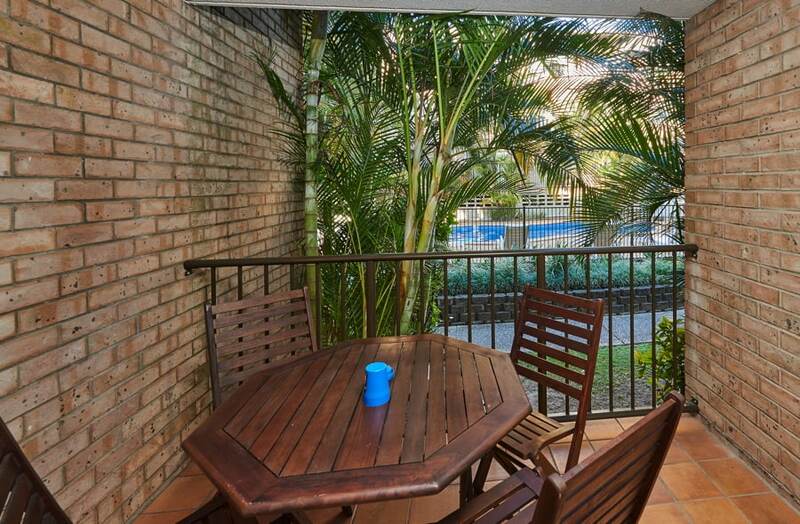 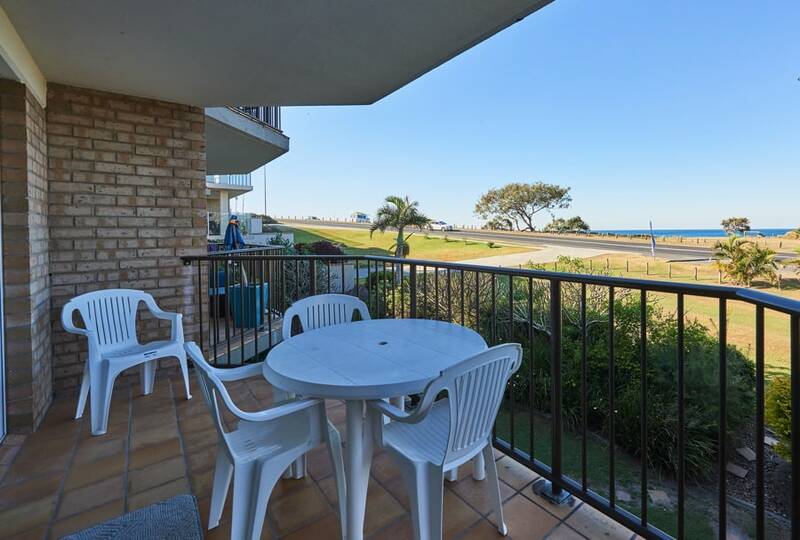 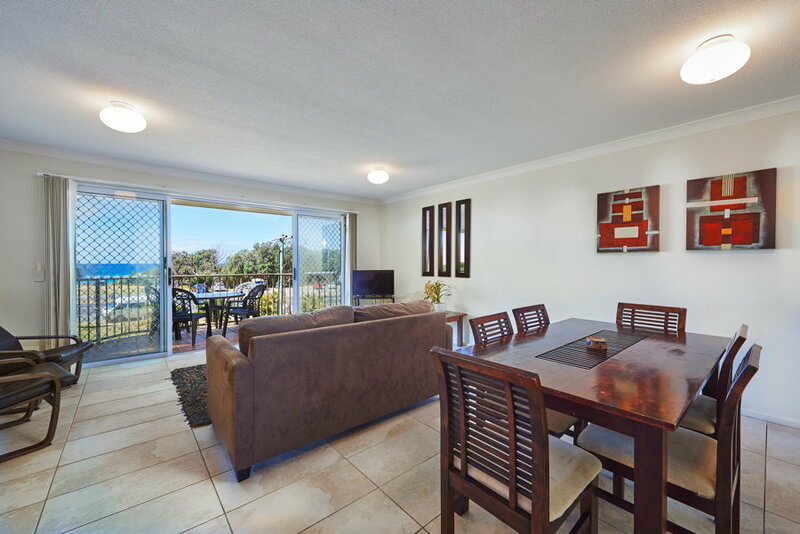 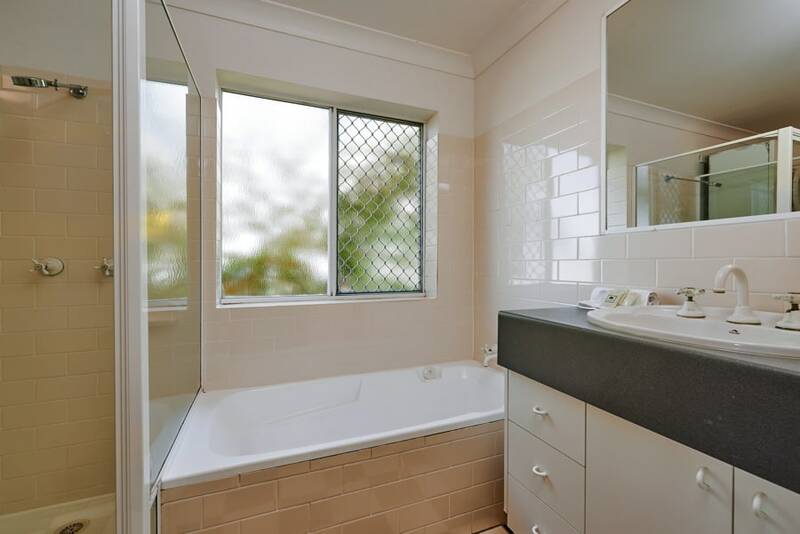 The rooms are well maintained and have everything you need to enjoy your stay at Cabarita Beach. 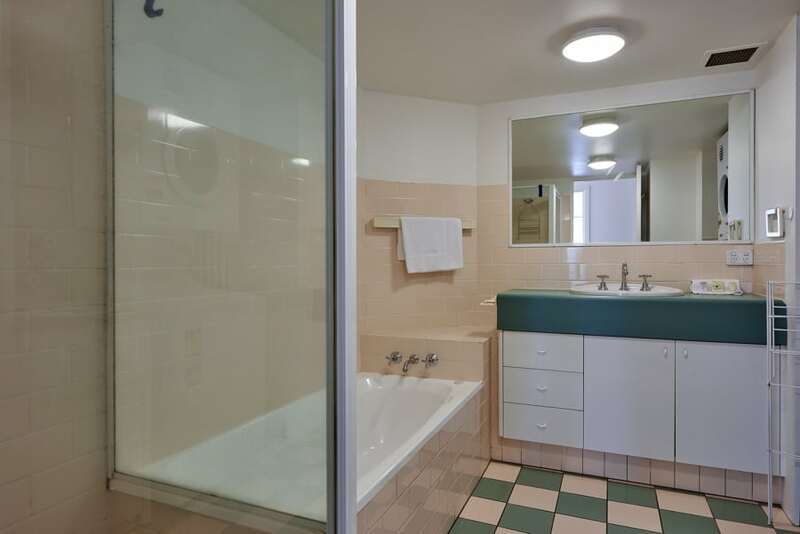 Each of the units has 2 bedrooms (can be locked down to 1 bed), bathroom, separate toilet, open plan living/dining area that opens out to a balcony with a view. 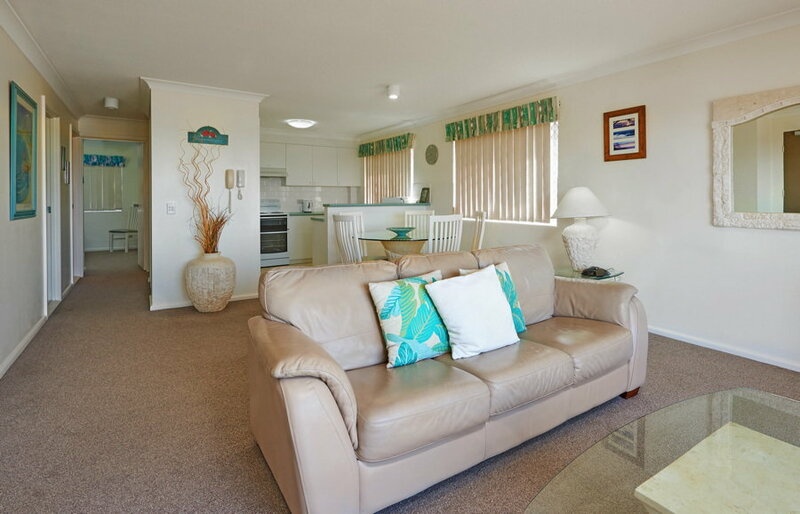 Some of the rooms overlook the pool, spa and tropical gardens while the others have sea views that look to the North & East.